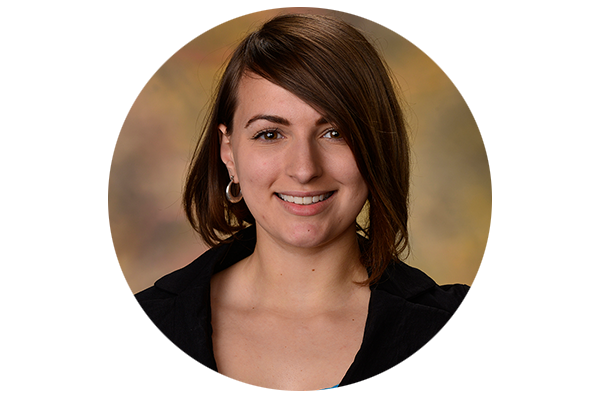 Kaylee McCormack, a spring 2017 Honors College graduate who received a bachelor's degree in Chemical Engineering, has been selected as finalist for the Gates-Cambridge Scholarship. 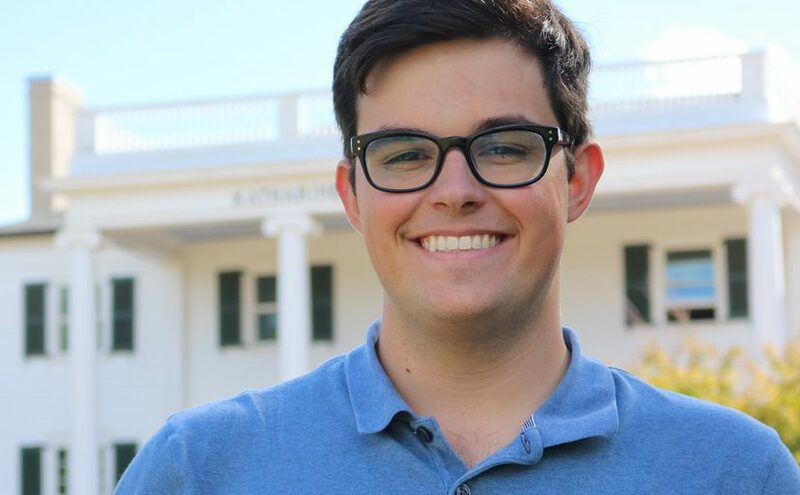 McCormack is one of 90 students nationwide out of an applicant pool of nearly 1,000 who has been invited to interview for the 40 available scholarships. A native of Palm Bay, Florida, McCormack graduated with a near-perfect 3.96 grade-point-average. 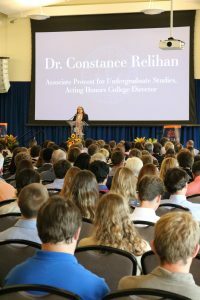 While at Auburn, she conducted undergraduate research under the direction of Dr. Michael Squillacote, associate professor emeritus in the Department of Chemistry. Her undergraduate research explored viable methods to form 1-thia-3,4-diazolidine-2,5-dione (TDAD) based polymers that photodegrade to common gases to be used as photoresists. 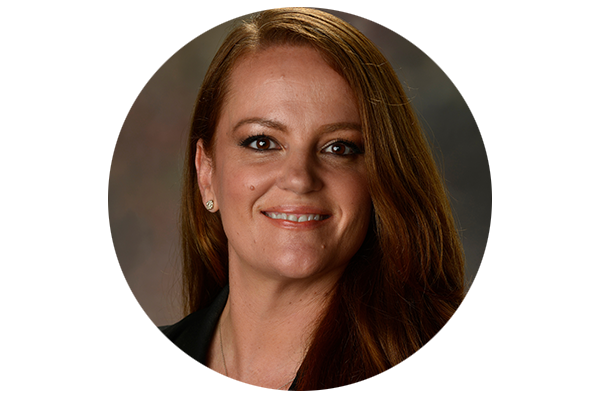 Currently, McCormack is a Fulbright Scholar at the Technical University of Denmark working in the lab of Professor Anker Jensen where she is improving a kinetic and mathematical model of the deactivation of industrial catalysts for methanol to formaldehyde oxidation. If awarded the Gates-Cambridge scholarship, she will pursue a Ph.D. in Chemical Engineering where she will work under the supervision of Professor Alexei Lapkin using electro-catalysis for carbon chain growth as a method of sustainable energy storage. 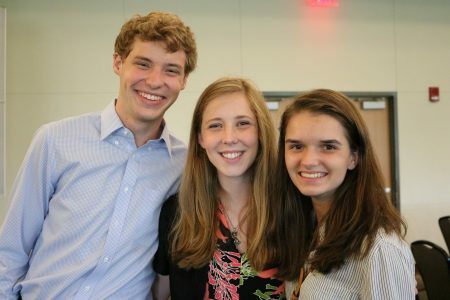 The selection criteria for Gates-Cambridge Scholars include: outstanding intellectual ability; leadership potential; a commitment to improving the lives of others; and a good fit between the applicant's qualifications and aspirations, and the postgraduate program at Cambridge for which they are applying. McCormack will interview in Seattle, Washington on Friday and Saturday, January 28 – 29, 2018. The Gates Cambridge Scholarship was established in October 2000 by a donation of US$210m from the Bill and Melinda Gates Foundation to the University of Cambridge. The Gates-Cambridge Scholarships are awarded to outstanding applicants from countries outside the UK to pursue a full-time postgraduate degree in any subject available at the University of Cambridge. 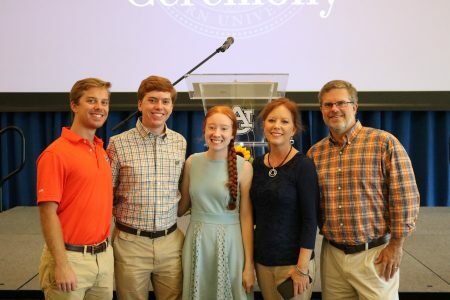 Auburn University has had three Gates-Cambridge Scholars (all Honors College graduates) since the program’s inception: Cyndee Carver-DeKlotz (2002); David Harris (2011), and; Paul Bergen (2013). 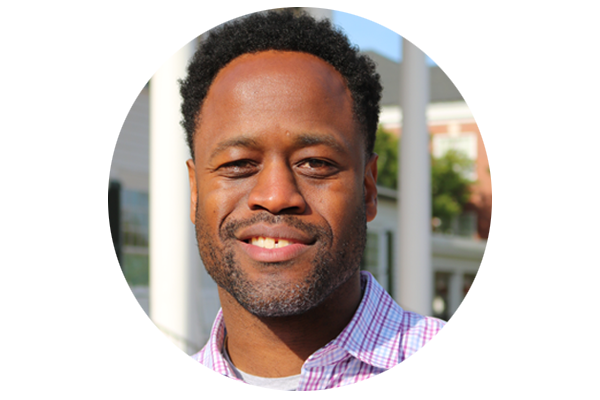 The Honors College would like to introduce our newest advisor - Cary Sockwell Curtiss. 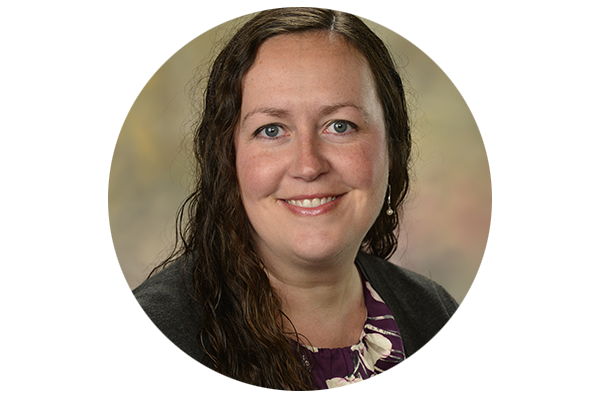 Ms. Curtiss was previously with the Office of the Registrar and is thrilled to begin working with all of our Honors College students. Education: Received her bachelor’s degree at Auburn with a double major in Anthropology and Philosophy. 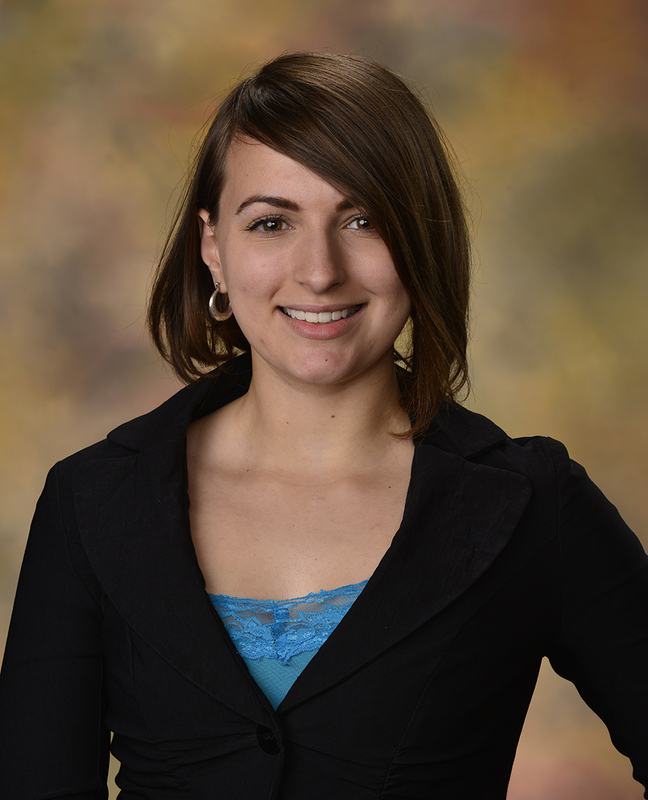 Ms. Curtiss received her master’s degree at UT Austin in Asian Cultures and Languages with a focus on India. Why did you decided to go to school at Auburn? Like many students, I really wasn’t sure what to do. 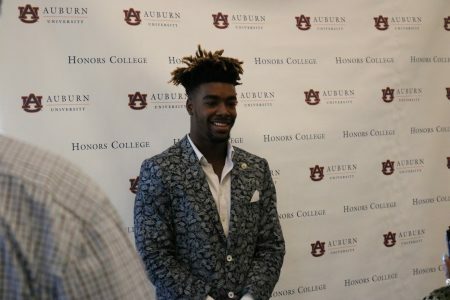 I knew Auburn had a great reputation. 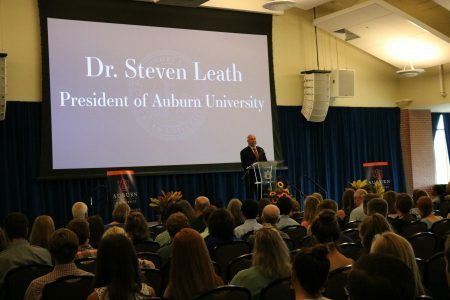 Auburn helped me find my path, and the professors and classes I took played a big role in it. What brought you to the Honors College? I found the magic of learning in college, honestly I really got into it and enjoyed it. I think the love of education is what the Honors College is all about it. Previously I was working in the registrar’s office. There I learned how the university worked, but it was more of a practical / logistical side of things. I'm excited to refocus my work and embrace my love of education. Do you have any hobbies? Reading and knitting. Prior to working at here at Auburn University I owned a knitting store in Opelika. I also enjoy bicycling and want to do more gardening and cooking. My favorite type of food is Indian, or really any spicy ethnic foods in general. What are small things that make your day better? People who are happy to be where they are. Movies, TV, Books? I'm a reader and my favorite book is "Ahab’s Wife" by Sena Jeter Naslund (Alabama author), it is simply beautifully written. What is the most impressive thing you know how to do? Personally I think opening my own business and running it for three years before selling. 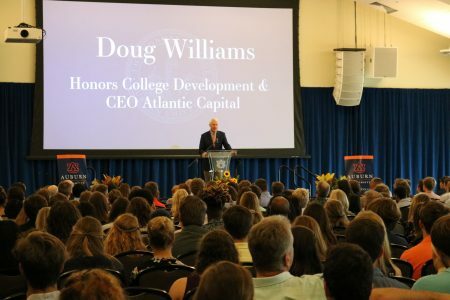 What do you hope to accomplish here at the Honors College? 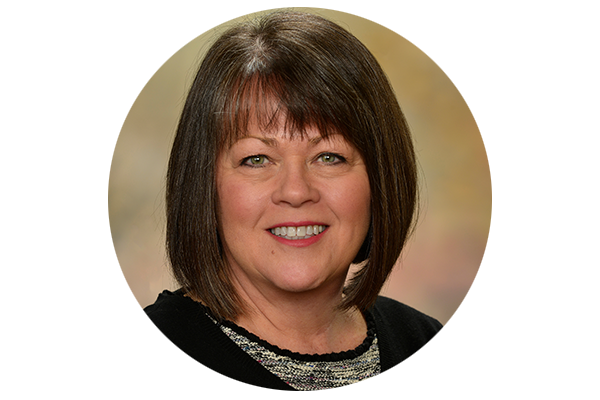 From my previous job with the registrar’s office, I already know about policy and process – what I am excited to learn more about is the student focused front end. 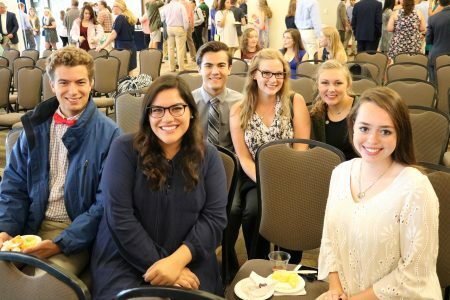 What are you most excited about working at the Honors College? Working with the students and being able to know them and be part of their success. Favorite Auburn memory. Just so many. I had an excellent experience with the philosophy department. I was able to get to know professors outside of class. Also I would have to say my first study abroad program I took here at Auburn. That class really shaped everything else I have done academically. 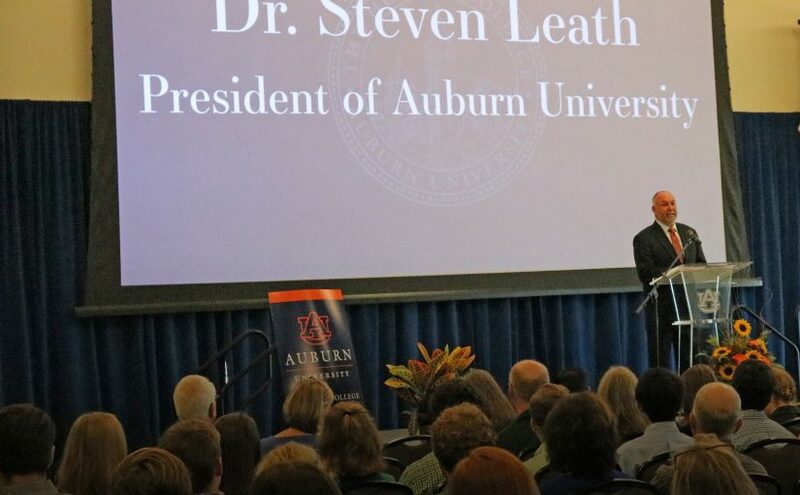 Two Auburn University seniors will interview for the prestigious Rhodes Scholarship in the following weeks. 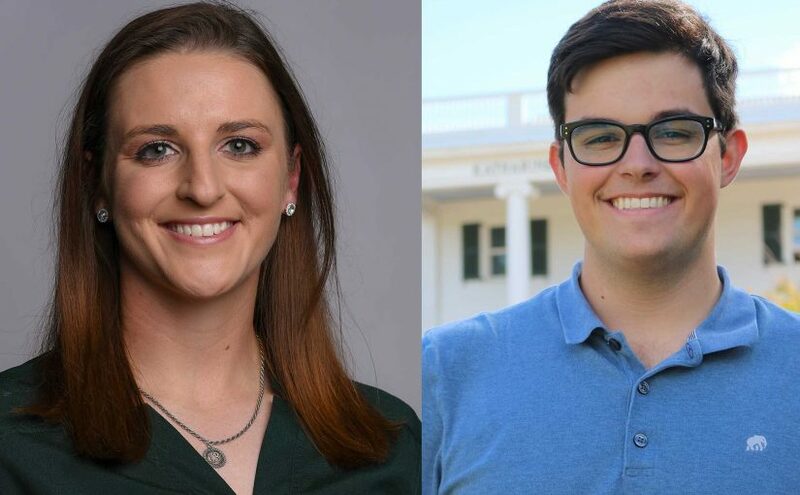 Kasey Cooper, a senior majoring in mechanical engineering with a minor in sports coaching, and Matthew Rogers, a senior majoring in software engineering, will travel to Birmingham in mid-November to interview with other finalists from Alabama, Louisiana, Florida, Mississippi, Puerto Rico and the U.S. Virgin Islands. 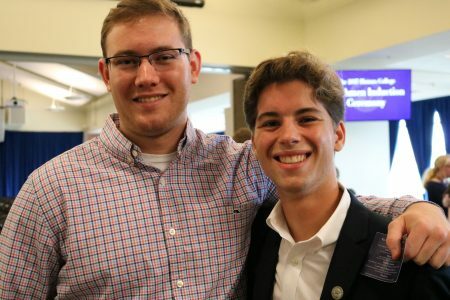 Cooper, from Dothan, has a near-perfect 3.98 grade-point average in the Samuel Ginn College of Engineering, as well as an active research agenda. 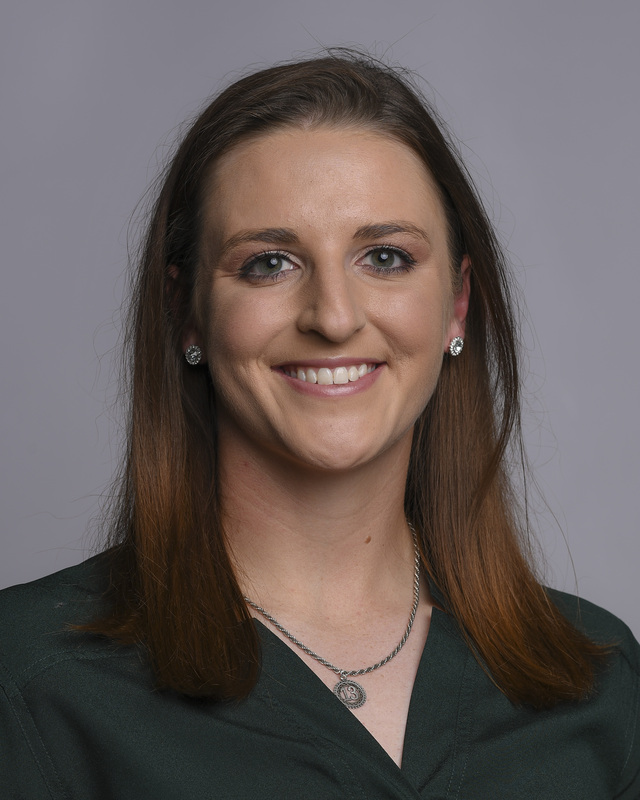 To date, she has participated in three research projects: gynecologic oncology at the University of Alabama at Birmingham; ACL prevention research in the Biomechanical Engineering Lab at Auburn University; and a Demarini Bat Study in the Sports Biomechanics Lab at Auburn University. 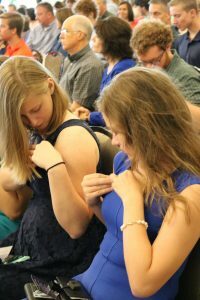 In addition, she spent the summer of 2015 as a manufacturing engineering intern with Lockheed Martin. 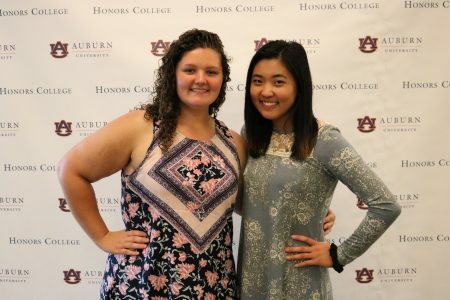 Cooper is also a former member of the Auburn Tigers Softball team where she helped carry the team to back-to-back SEC Championships, as well as two Women's College World Series appearances in 2015 and 2016. She is the first softball player in the history of the Auburn Tigers program to be invited to Team USA. While there, Cooper earned a Gold Medal at the World Championship of Softball in 2016, and Silver Medals at both the 2017 Japan Cup and 2017 World Cup. A four-time member of the SEC Academic Honor Roll, she was the SEC Scholar Athlete of the Year in 2016 and in 2017. She was also the 2016 SEC and espnW Player of the Year and 2015 NCAA Co-Freshman of the Year. 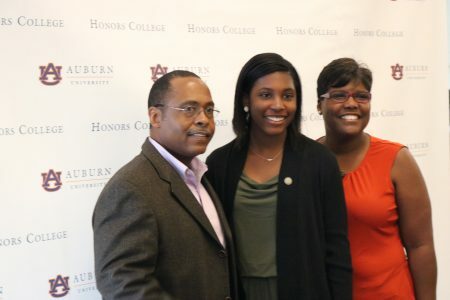 Earlier this year she was named the Alabama Sports Hall of Fame Scholar-Athlete of the Year. 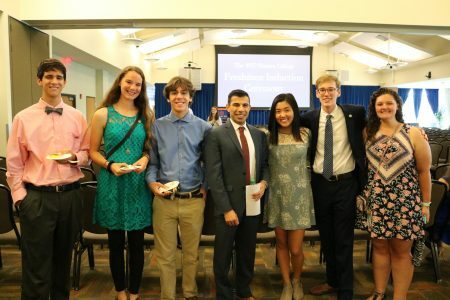 If awarded the Rhodes Scholarship, Cooper plans to pursue a master’s degree in radiation biology and a master’s degree in integrated immunology in preparation for a career as a physician. Matthew Rogers grew up as the son of an Army officer and for much of his life lived on Army posts throughout the country. Since his father’s retirement from the U.S. Army, Rogers has called Huntsville his home. 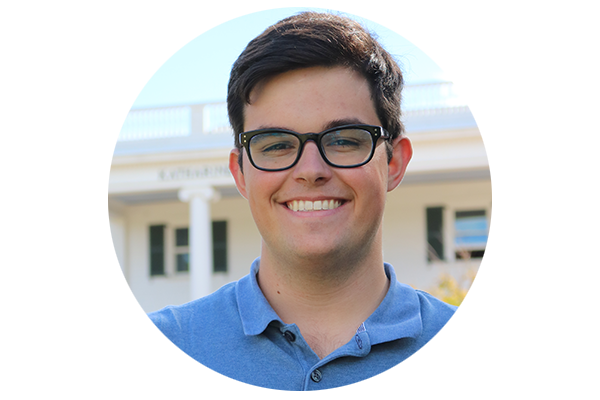 As a member of the Samuel Ginn College of Engineering and as an Honors College student, he is currently enrolled in three graduate-level (6000/7000) courses and maintains a perfect 4.0 grade-point-average. As a funded Undergraduate Research fellow, he is working on a Trusted Platform Module, or TPM, crypto-processor to create secure exchanges of information at scale for IBM. Roger’s research aims to create a secure relationship between the hypervisor and their own TPM chips. 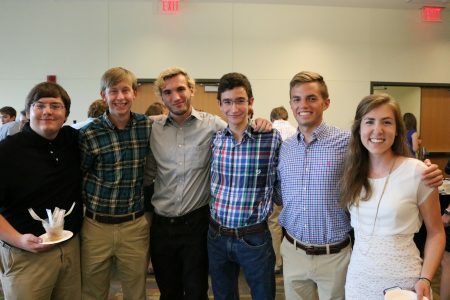 Rogers has worked three summers as an undergraduate research intern at the Huntsville based Dynetics Inc., where he helped develop malware analysis tools in an effort to automate vulnerability scanning and exploitation. He has given numerous presentations on malware analysis at professional conferences throughout the country and is a co-author for several internal reports. 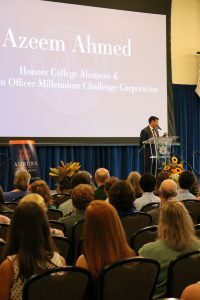 Because of his work in cyber security, he has appeared on the CBS Sunday Morning News as well as National Public Radio’s “All Tech Considered.” Matthew serves as an Honors College Ambassador, an Undergraduate Research Ambassador, a co-founder of the Auburn Ethical Hacking Club, past Treasurer for the Auburn chapter of the Association of Computing Machinery, and as a Cyber Patriot volunteer assisting Cyber Patriot teams in their preparation for competition. 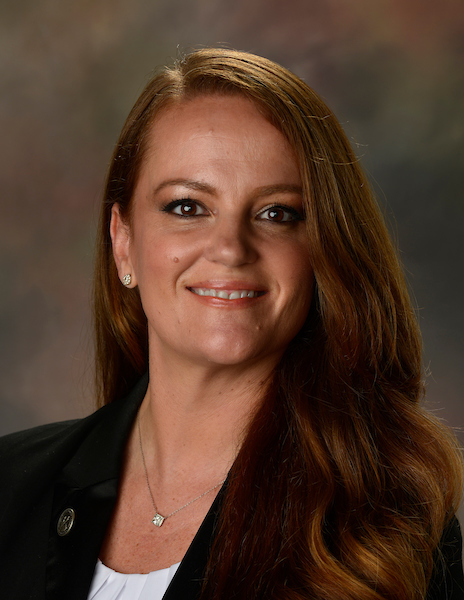 If awarded the Rhodes Scholarship, Rogers plans to pursue a DPhil, or doctor of philosophy, in Cyber Security in preparation for a career in cyber security. 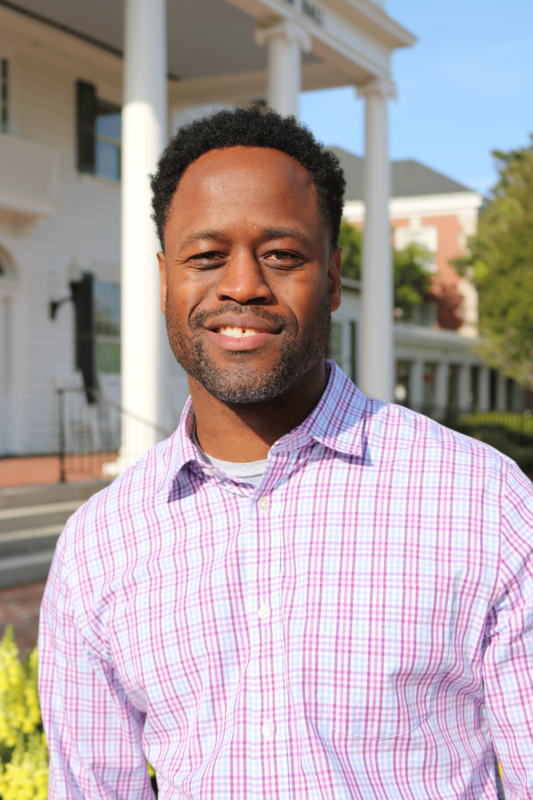 “I am grateful for the opportunity to interview for such an award and look forward to meeting with the scholarship selection committee” said Rogers. The Rhodes Scholarships, founded in 1904, are the oldest international fellowships. 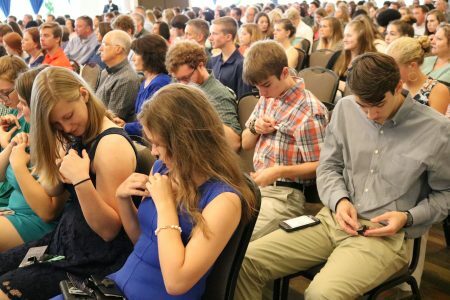 Each year 32 scholars are selected from the United States. Winners of the scholarship have the opportunity to do graduate work at the University of Oxford located in Oxford, United Kingdom. 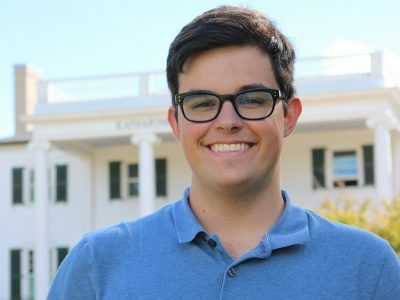 Auburn University senior Matthew Rogers has been named as a finalist for the prestigious Marshall Scholarship. 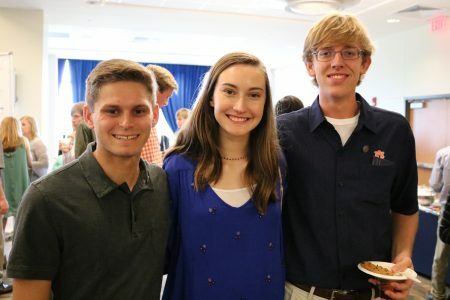 The Honors College student majoring in software engineering with the Samuel Ginn College of Engineering will interview at the British Consulate in Atlanta on Tuesday, Nov. 7. If selected, he will pursue a DPhil, or doctor of philosophy, in Cyber Security at the Centre for Doctoral Training at The University of Oxford. 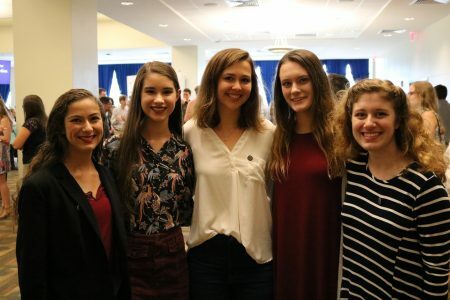 Rogers, a native of Huntsville, is a funded undergraduate research fellow and is currently enrolled in three graduate-level courses while maintaining a perfect 4.0 grade-point average. He has worked three of the past summers as an undergraduate research intern at Dynetics Inc. where he helped develop malware analysis tools in an effort to automate vulnerability scanning and exploitation. In addition, Rogers has given numerous presentations on malware analysis at professional conferences throughout the country. 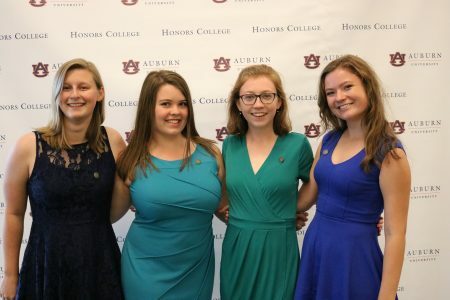 Outside the classroom and research, Rogers serves as an Honors College Ambassador, an Undergraduate Research Ambassador, a co-founder of the Auburn Ethical Hacking Club and as past treasurer for the Auburn Chapter of the Association of Computing Machinery. 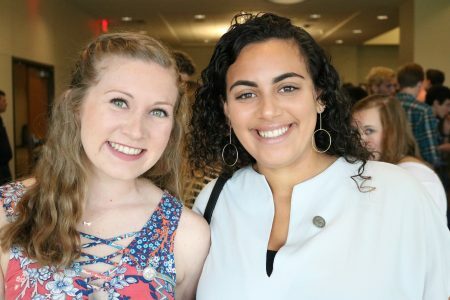 Named for former Army Chief of Staff and Secretary of State Gen. George C. Marshall, the scholarship provides 40 of the most outstanding undergraduates in the country an opportunity to study at any university in the United Kingdom. 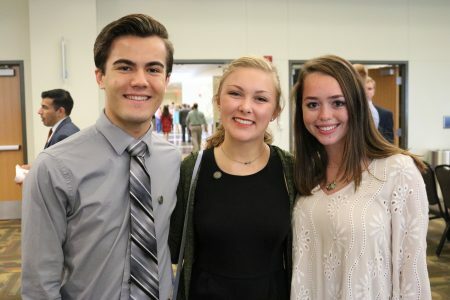 The award focuses on exceptional academic merit and the potential a student may have to become a world leader and ambassador. Congratulations are in order to the Honors Congress for placing third in this year’s Homecoming Float contest. The float, with an image of Cater Hall on one side and Samford Hall on the other, was built with the help and support of the Kappa Alpha Order fraternity, Phi Kappa Psi fraternity, and the Phi Mu sorority. Abby Bridges was the float chair and created the initial design. Not only did the float feature hand-drawn and painted images of iconic Auburn buildings but also a three dimensional version of a rolled Toomer’s tree, Aubie, and a papier maché Gus Malzhan. The group started planning for the float at the beginning of the fall semester and built it the two weeks leading up to Homecoming. View images of this year’s winning float. 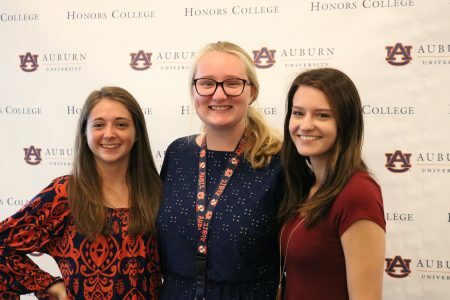 The Homecoming Float contest is held by ODK, Omicron Delta Kappa, The National Leadership Honor Society at Auburn University. Floats were judged on the Friday before the Homecoming game and the winners were announced during the game.